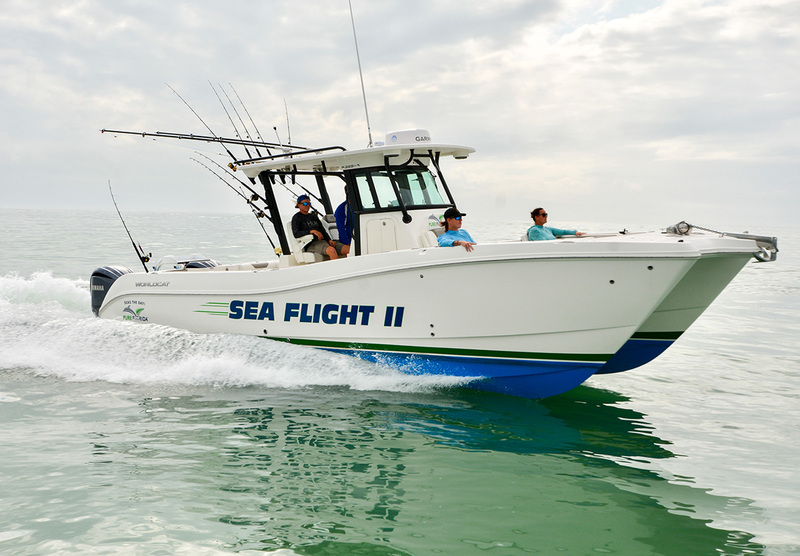 Speed and comfort to the fishing grounds is aboard the 34 foot M/V KUDU! 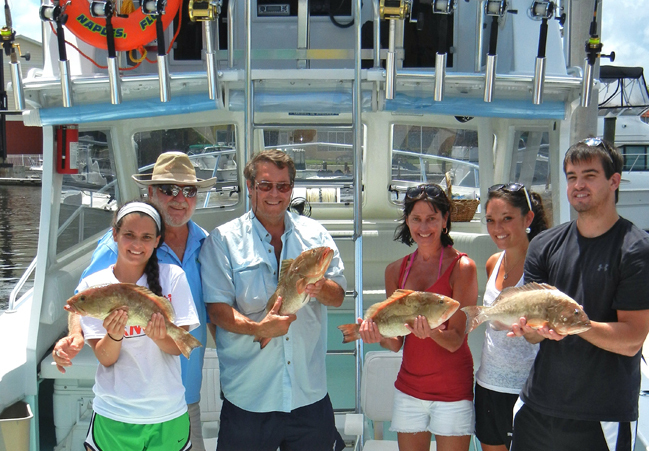 Deep sea fishing trips for the seasoned fisherman ready for up to 6 passengers. 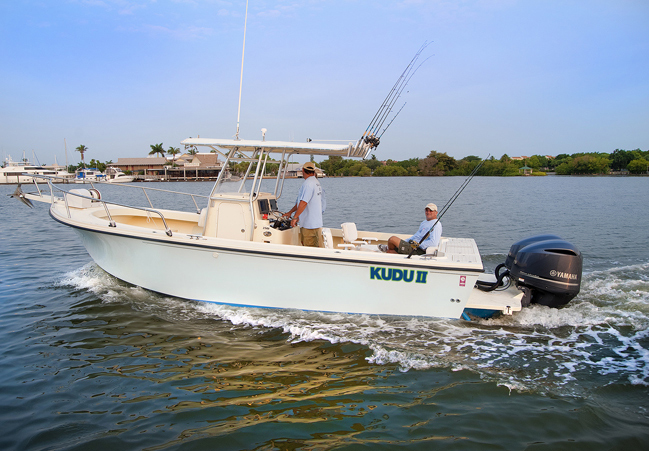 For near coastal fishing enjoy the M/V KUDU II. Perfect for up to 4 passengers! 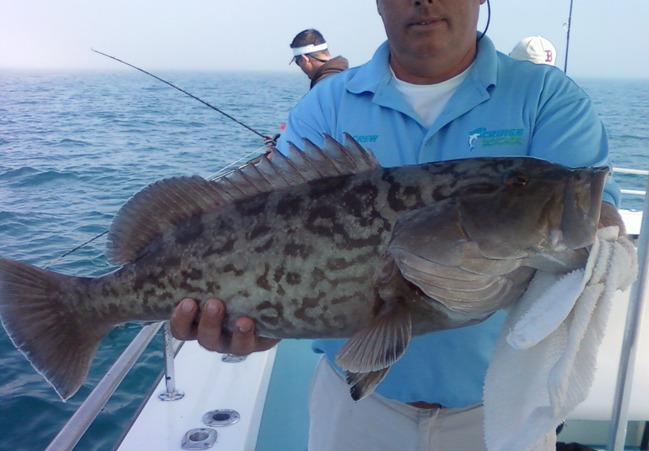 Catch Snook, Redfish, Grouper, Mackerel, King Fish and more. Top of the line fishing tackle, bait & licenses provided. We even clean, ice and bag your catch!